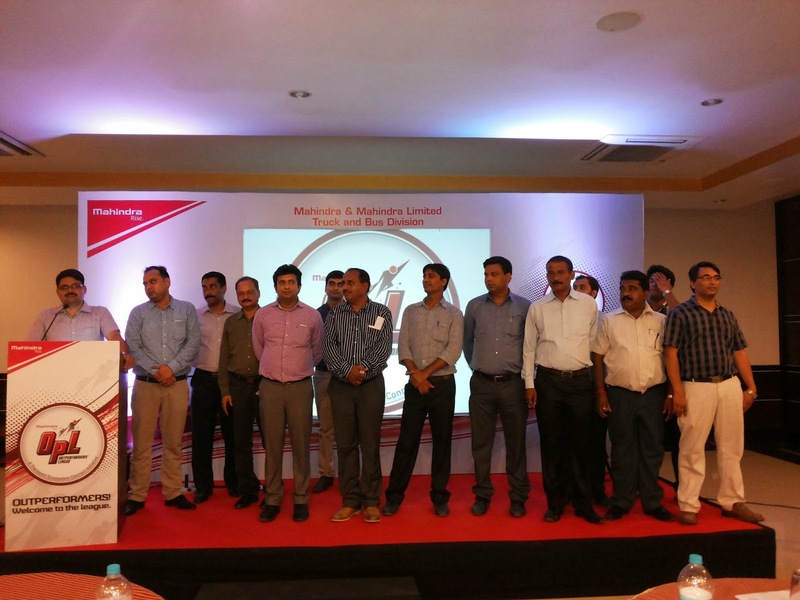 Begusarai saw the latest Outperformer’s League conducted by Mahindra and Mahindra Ltd. - Truck & Bus Division. OPL is an exclusive platform that provides an opportunity to the fleet owners to meet, interact and share information with each other and the other stakeholders of the trucking industry. 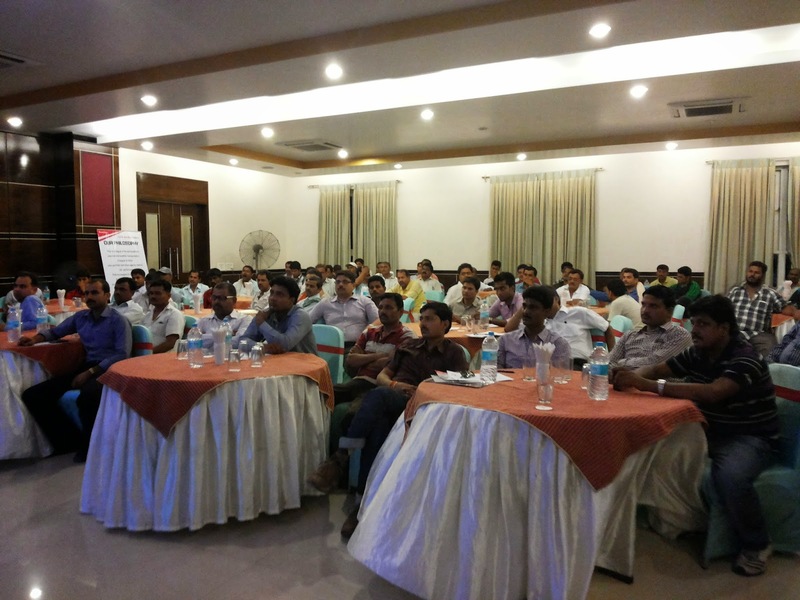 In Begusarai, the seminar was held in Hotel YuvrajDx on the 10th of June, 2014. The seminar focused on the Petro Tanker segment and was attended by 86 customers who included renowned fleet owners, body builders and financiers. Mr. Anurag Chaturvedi – Area Business Manager (Bihar & Jharkhand), Mahindra and Mahindra Ltd. – Truck & Bus Division gave a detailed presentation on OPL explaining the various initiatives and customer benefits associated with it. This was followed by speeches by eminent industry experts.Eminent Petroleum Industry Expert, Mr. V M Venkatachalapathy, Vice President - Fourcee Infrastructure Equipments Pvt. 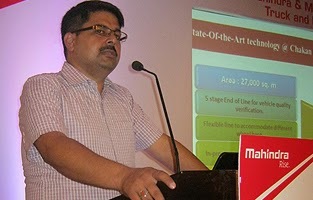 Limited was the first speaker to address the seminar. His presentation provided an overview on bulk liquid logistics as he educated the audience on various container applications, upcoming future trends and how the same container can be used for multiple functions.This insightful session was followed by an interesting session by Tyre Industry Expert; Mr. Pradip C. Varaiya. 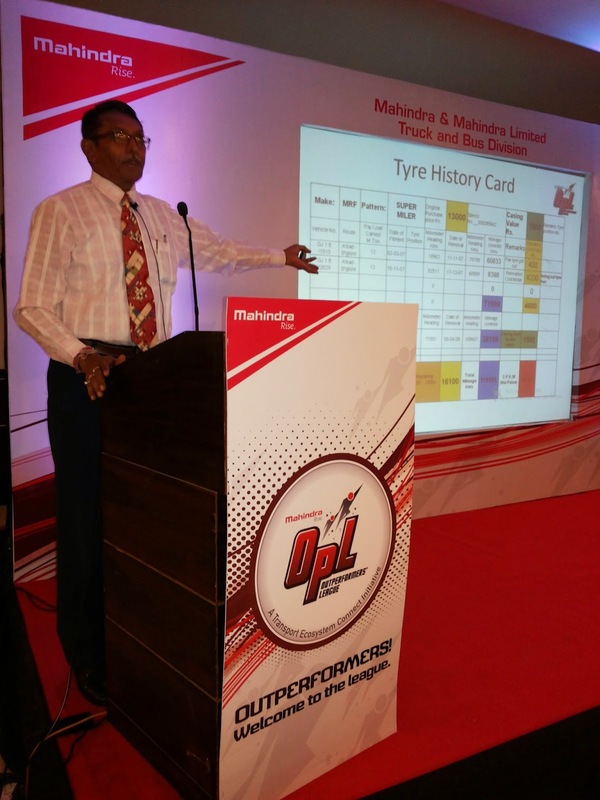 He educated the audience with tips about maintenance and upkeep of tyres leading to improvement in operational efficiency. The tyres, if maintained well provide the business significant financial benefits. 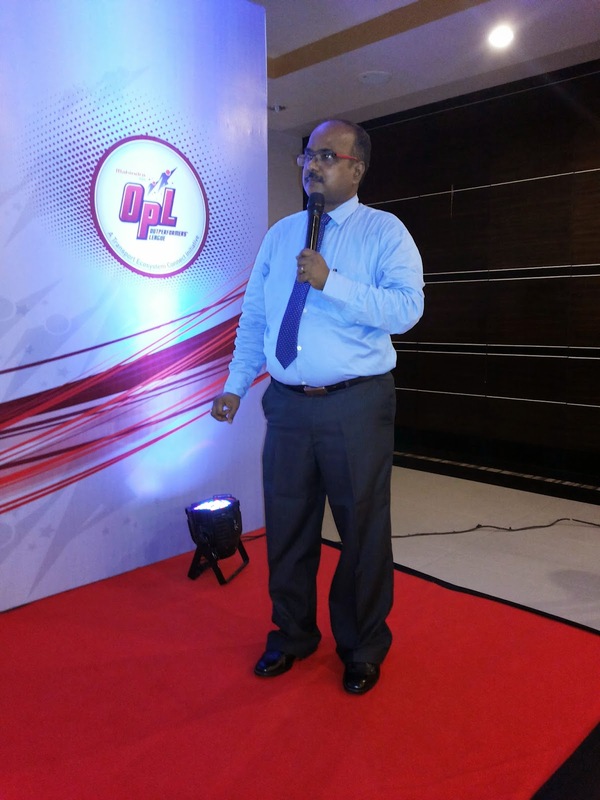 Mr. Varaiya explained this in detail through his highly interactive and informative session. The Begusarai OPL did not just witness industry leaders speaking about critical elements of the business,it also provided the customers an opportunity to witness the displayed TRUXO 25 and TRUXO 31. A client of Mahindra and Mahindra Ltd. – Truck and Bus Division who had recently purchased 4 vehicles was felicitated at the event and was handed the keys of the vehicles purchased. 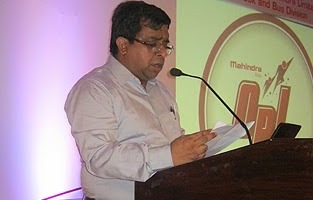 Mr. Saumyabrata Das, Zonal Business Head – (East), Mahindra and Mahindra Ltd. – Truck and Bus Division summarized the proceedings and gave the audience a perspective on the future direction of OPL and also concluded the seminar with a vote of thanks.